The story is set across two years: 1993 and 1943. In 1943 seven men form the crew of the Lancaster S-Snowwhite. It is called Snowwhite because it is black, like Snow White's hair, and has a crew of seven. Their job is to bomb Germany. In 1993 two women exchange a 50 year old letter. 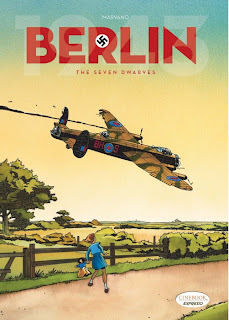 The book focuses on the lives of the seven men aboard the plane - the realities of bombing raids, the threats from enemy fighters and the relationships formed on the ground. 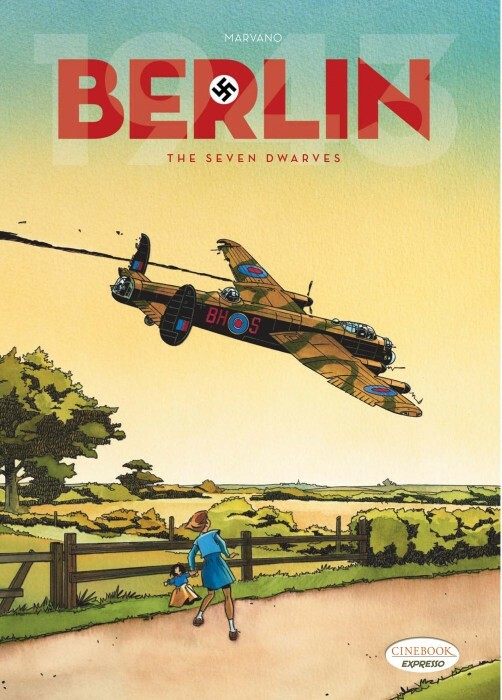 It's suitable for history buffs and comic fans alike.